Each of our collections is designed, engineered, and perfectly suited for nearly every hospitality design project. 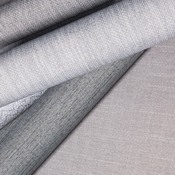 Browse our library of textiles below! © 2019 Valley Forge Fabrics, Inc.
Once you submit this form, you will receive an email with instructions for resetting your password.